Stubborn stains, such as roof runoff, can require a strong degreaser to completely be removed from Sunbrella fabrics. Watch this video for a quick demonstration of removing roof runoff from Sunbrella fabrics. 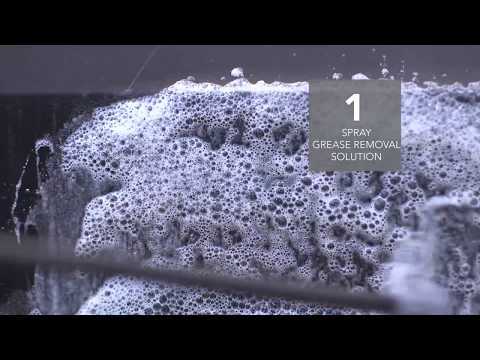 For more videos on awning care, check out our blog!